The door handle came on the market around 1920 - and is a big and classic front door handle. 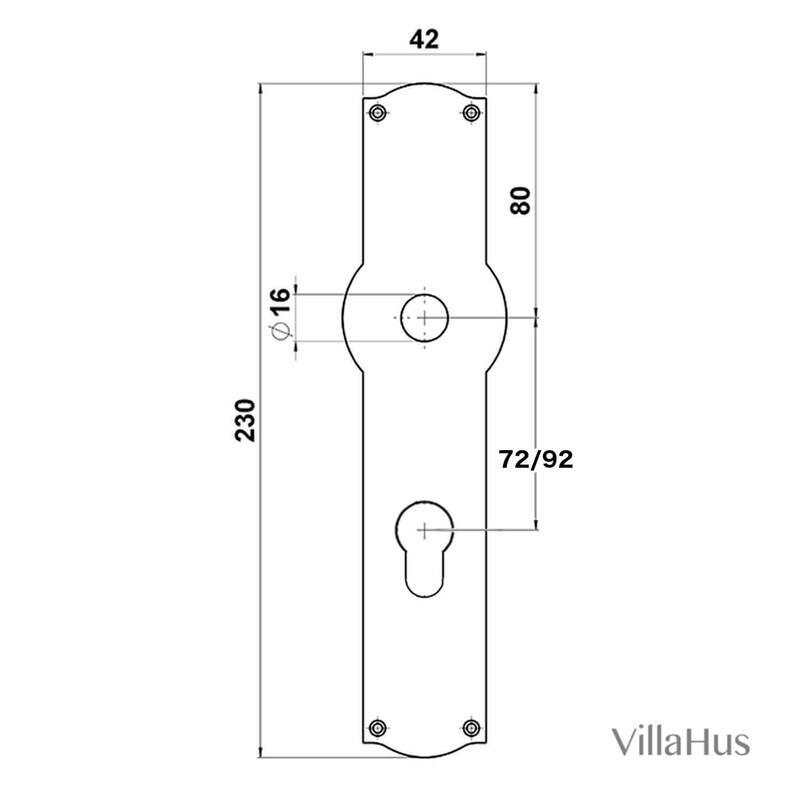 Søe-Jensen & Co manufactures it from the original molds. 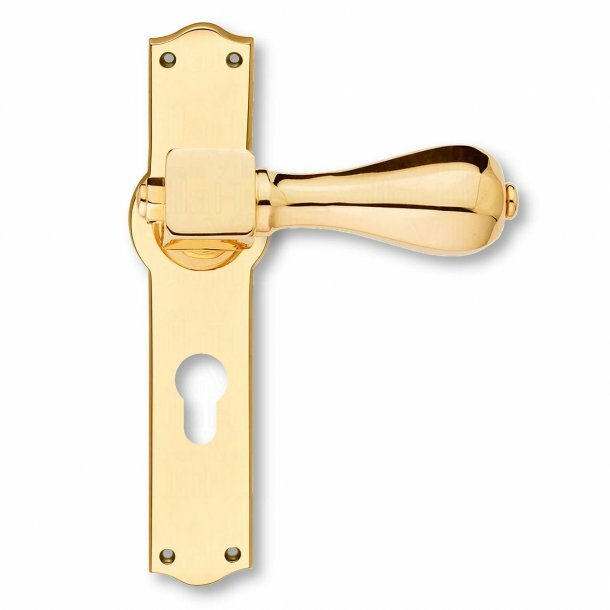 The door handle is made of solid brass with high copper content, and is cast in sandy shape, which gives the door handle a perfect surface. Neither the door handle nor the back plate are lacquered, which eventually gives the door handle a beautiful patina.